Chicago-born pianist and conductor Michael Pecak has performed to great acclaim throughout North America and Europe on both historical and modern instruments. Having completed degrees at Northwestern (BM) and Indiana Universities (MM), Michael was a Fulbright Scholar in Warsaw, Poland, and a Graduate Fellow at Cornell University where he worked with Malcolm Bilson. In 2016 he completed a DMA in fortepiano and historical performance practices at McGill University. As a fortepianist, Michael has performed in the Vancouver Early Music Festival, the Westfield Center for Historical Keyboard Studies, and the Festival de Musique Montreal Baroque. His scholarly articles on the music of Beethoven and Chopin have been published by Keyboard Perspectives (of Cornell University) and the National Fryderyk Chopin Institute in Warsaw. An ardent lover of opera and art-song, Michael has long enjoyed working with vocalists as accompanist, coach, and répétiteur. A regular collaborator with soprano Hannah De Priest, the duo’s upcoming performances include programs of works by Haydn, Mozart, and Beethoven. 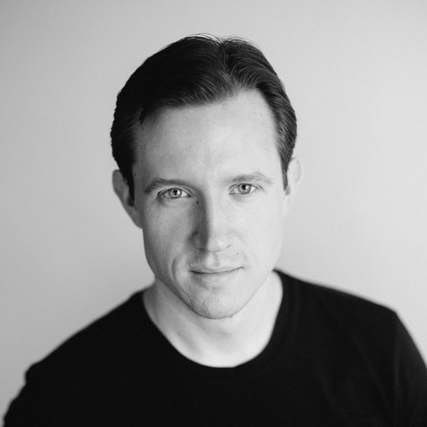 Michael teaches piano at the Northwestern University Music Academy, writes about opera for the online blog Schmopera, and is an active freelance conductor, pianist, and collaborator.